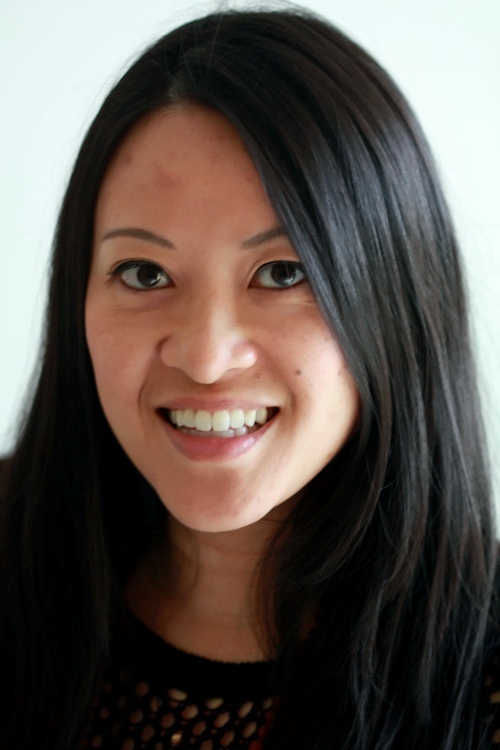 Wendy was born in Hong Kong and moved to Canada at age twelve. 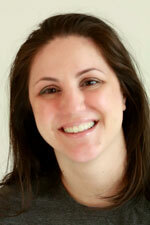 She has worked in the dental field for over 10 years, and joined Brush Dental team in 2006. She is a computer wizard and an efficient worker. Not only does she coordinate treatment and make a very complex schedule work for everyone, she helps keep the accounts at both offices in order and makes sure the insurance companies are behaving as well. Amber is the administrative coordinator for the Renfrew Street location in charge of patient relations. 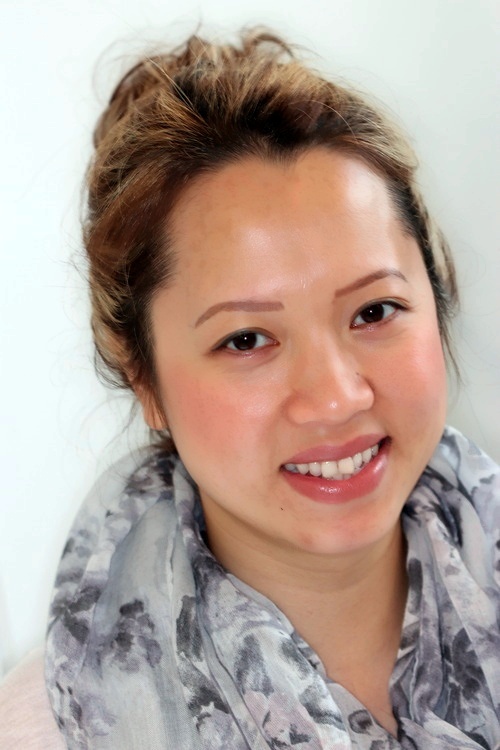 Prior to joining Brush Dental she was an office adminstrator for the Vancouver College of Dental Hygiene. Born and raised in Vancouver, she enjoys outdoor activities, camping and spending time with friends and family. She also enjoys travelling. Nancy is the main receptionist at the Victoria Drive location. She was born in Vietnam and lived in Hong Kong for three years before moving to Canada in 1993. In her spare time, she enjoys hot yoga, spending time with family and friends, going on hikes, cooking and swimming. Nina received her Bachelor of Dental Science Degree in Dental Hygiene at the University of British Columbia. She joined Brush Dental in 2001 and currently practices at the Renfrew location while also operating an Italian foods business with her sister. Nina considers the comfort and health of her patients as her first priority, while focusing on preventive dental therapy. 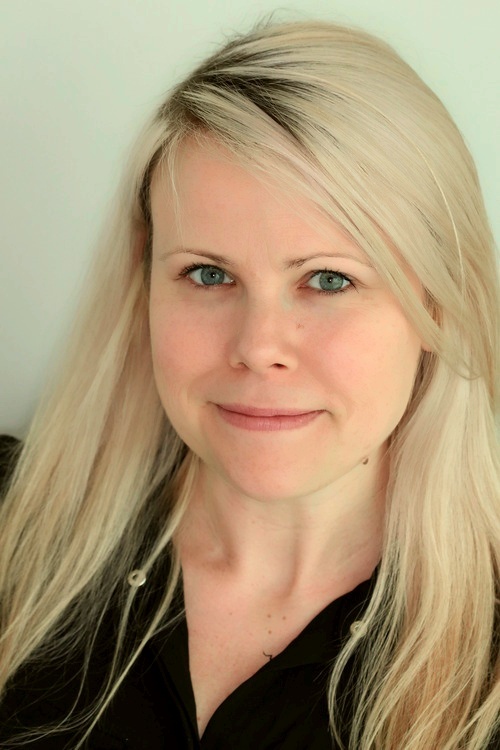 Nina's professional affiliations include being a member of the BC Dental Hygienists Association, the College of Dental Hygienists of BC, and the Canadian Dental Hygienists Association. In her spare time Nina enjoys cooking and spending time with her family. Nina is also fluent in Italian, Ciao! 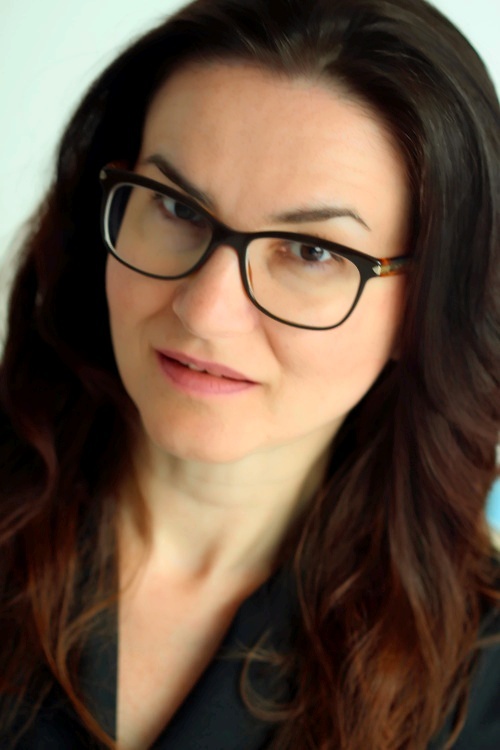 Jen was born and raised in Surrey BC, coming from a large family with Croatian roots. She received her dental Hygiene Diploma in Prince George and has been living and practicing in Vancouver for over nine years. She is inspired by bakeries, interior design, yoga and hiking. She travels at any chance to her favorite spots, those being Europe and India. Her dental philosophy is to empower her patients with knowledge so they will care for their oral health general well-being. Part yogi, part world traveler (India!! ), full time foodie, part time grammar snob, Sharon loves arugula, hole in the walls, duck confit, long walks, short cuts, pho(!! ), lists, downward dog, upward hikes, kale, overusing exclamation points, french pastries, online shopping and elephant gods. When she's not devouring a book, cross border shopping, or discovering a new treasure (restaurants, boutiques, trails), she's working here to fund it all!! Rosa has been with Brush Dental since 2011. She received her Dental Hygiene Diploma from VCC in 2002 and is currently working towards a Bachelor Degree in Health Science. 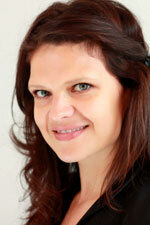 She is originally from Serbia where she received a Diploma of Dental Nursing. She is passionate about prevention and treatment of periodontal disease and early detection of lesions of the mouth. In her spare time, she loves to travel the world, enjoy nature, and the outdoors, stay active, and spend time with friends and family. Deborah received her Dental Hygiene Diploma in 2010 from the Vancouver College of Dental Hygiene. Prior to this, she obtained her Bachelor of Arts in Urban Studies at Simon Fraser University. Before settling down in Vancouver, she spent two years traveling all over Asia as a flight attendant. She is a member of the Unite Project, a group that focuses on bringing dental education and awareness to third world countries. Laura has been practicing dental hygiene for over 10 years. Her professionalism is noticeably reflected in her attitude and commitment to patient care. She is very passionate about fitness.In her spare time, she enjoys participating in marathons, yoga, hitting the gym, and spin classes! After receiving her Bachelor of Science degree at UBC, Kelly pursued further study in dental hygiene. 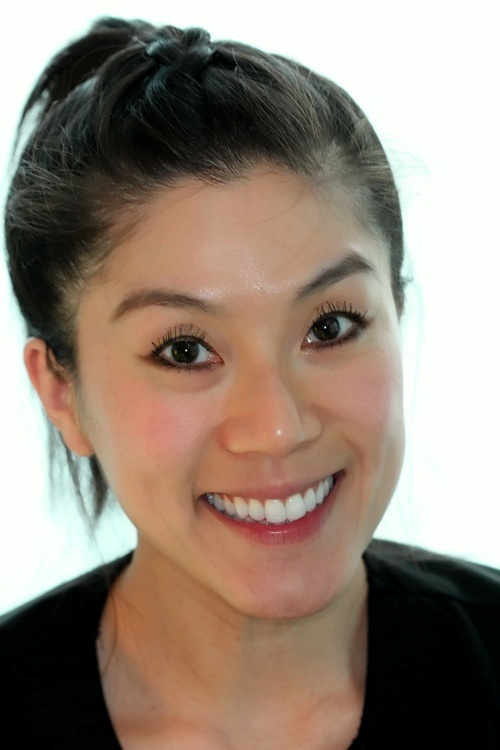 She graduated from Vancouver College of Dental Hygiene in 2010 and joined Brush Dental in 2014. She is also fluent in Cantonese, and Mandarin. She enjoys eating out, watching movies, and occasionally exercising. 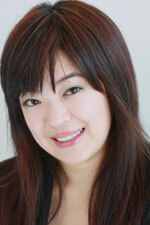 Michelle was born and raised in Burnaby, BC, and is our clinic CDA. 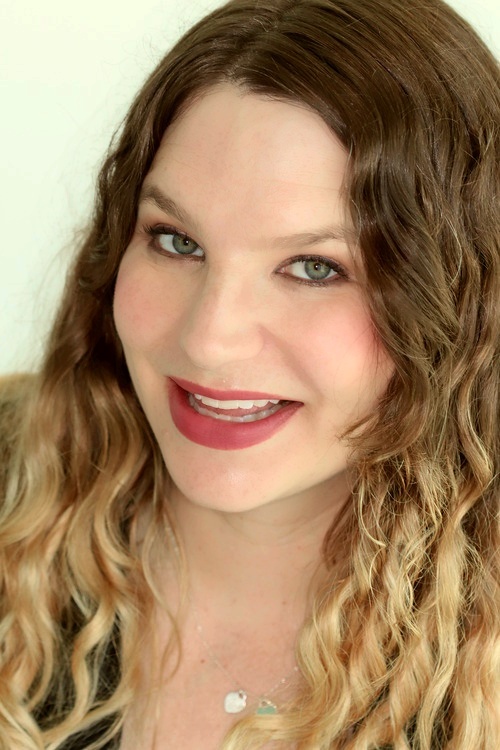 She has gained experience in all aspects of general dentistry and has received additional training and certification in both orthodontics and cosmetic dentistry. Having assisted both Dr. Wong and Dr. Chen for the last thirteen years. She falls nothing short of their right hand "man". Striving to provide quality care, she will extend herself to patients, providing information regarding treatment or treatment options. She is also in charge of the office supplies and purchases, a position she holds because of her incredible skills as a negotiator. In her spare time she enjoys jogging, hiking, shopping and spending time with family. 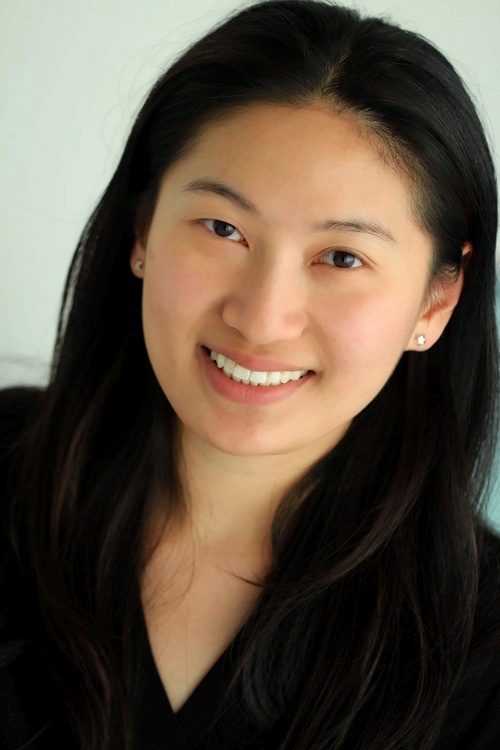 Nicole was born and raised in Burnaby, BC and she has worked in the dental field for several years. She heads the clinical division at our Victoria Drive location. In her spare time she enjoys hiking, biking and cooking. She is also trained in hairstyling and make-up artistry. She never comes to work with bad hair. Miss Mexico has a diploma in psychology, was a member of the National swim team, has experience in childcare, and was also a trained and practicing dentist in her country. She loves to spread joy and happiness in everything she does and if she becomes Miss Universe one day, she would like to establish world peace.